Manchester United will try to get back to winning ways in this particularly tough encounter at King Power Stadium. 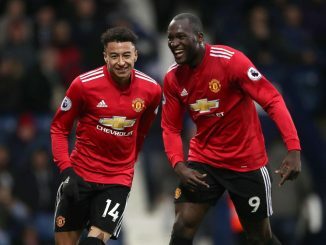 Ole Gunnar Solskjaer’s men will visit Leicester, a side that has gone undefeated in their previous three matches against Top 6 opponents. Will they extend that run to four games, or will Manchester United secure another away win? 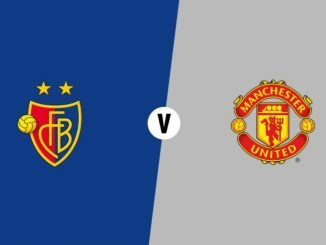 It will be a tough task for The Red Devils, there’s no doubt about it.